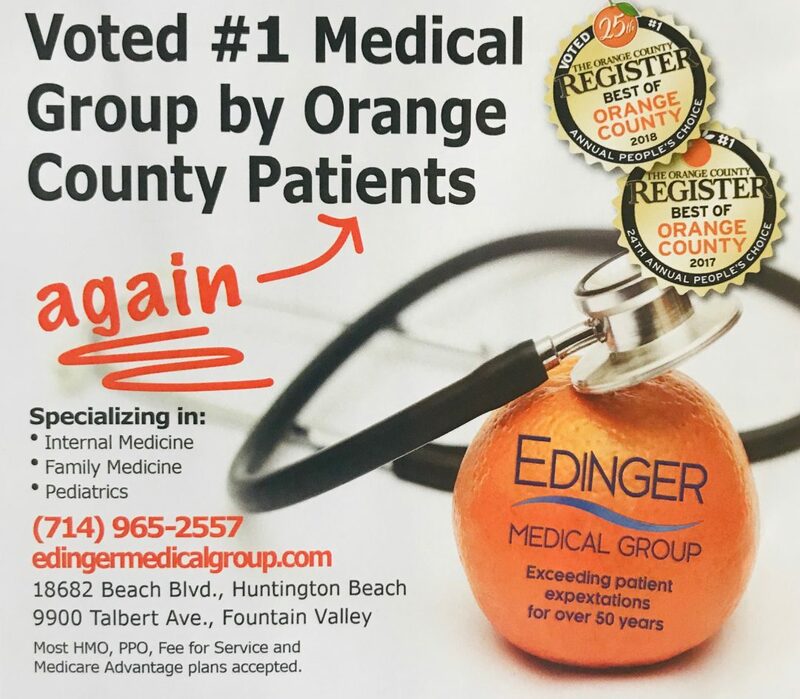 At Edinger Medical Group we’re working every day to meet—or even exceed—our goal of becoming the healthcare provider of choice. We dedicate ourselves to the highest level of patient care. Each day brings new discoveries and new challenges as we fulfill our commitment to working wonders for our patients. Return home feeling that you have truly made a difference. We are always looking to enhance our EMG Team. Send your resume to careers@edingermedicalgroup.com and if your resume is a fit for us we will be in touch. Want to join the EMG Family?